← Black Friday Results – Who knew? Zig Ziglar died last week at the age of 86. Known for his motivational speaking and many books on selling such as See You at the Top, Ziglar's own success is a rags to riches story. The youngest of 12, Ziglar was raised by a widowed mom in the hardsrcabble town of Yazoo City, Mississippi. After dropping out of college he began his sales career selling pots and pans door-to-door. 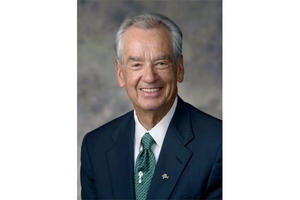 However, the truth is that though Ziglar's message was about positive-thinking, he insisted it was to motivate hard work that he was all about. He believed that success wasn't possible without commitment and tremendous effort and used his own life as an example. No stranger to failure, Ziglar had ups and downs in his career, as well as in his private life including the personally devastating and tragic death of his adult daughter in 1995. 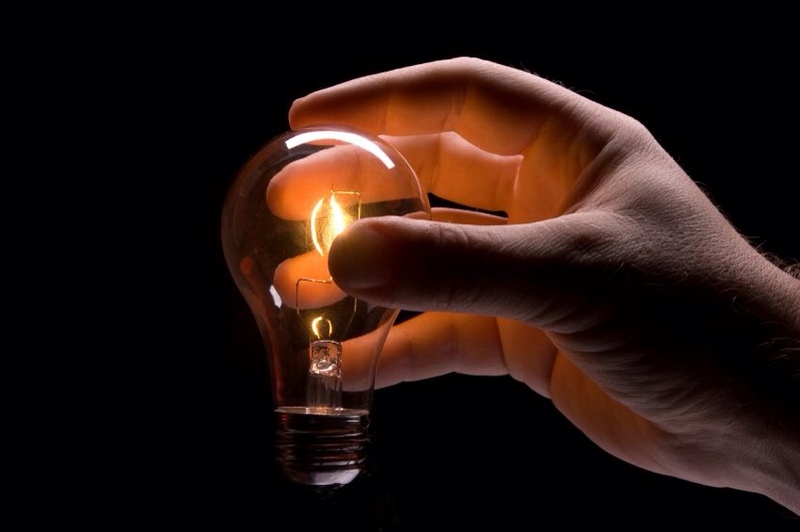 This entry was posted in Business, training and tagged motivation, sales, sales training. Bookmark the permalink.